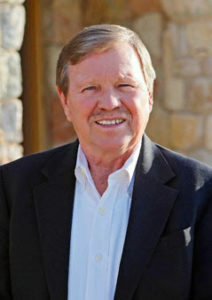 Glenn Herring, Lawton OK, President of Safe Money Marketing, has spent over 3 decades helping his fellow Oklahomans protect and grow their important retirement accounts. Glenn and his firm specialize in IRA/401(k) distributions, tax strategies, and income planning based on a safe and secure approach. Use IRA’s to help build a legacy for future generations. 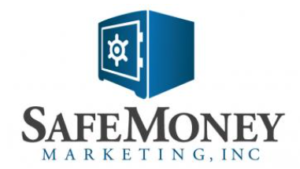 In addition, Glenn hosts his own radio show, Safe Money and Income Radio, heard on several stations across Oklahoma.